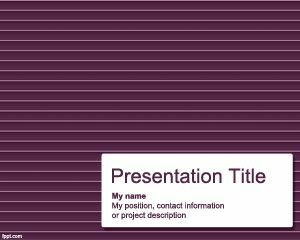 Free Horizontal Lines PowerPoint templates is a simple background for PowerPoint that you can download for presentations requiring a violet background template for presentations with horizontal lines. 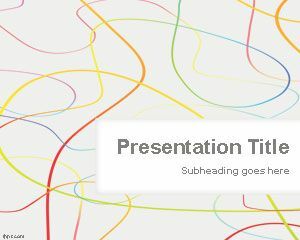 Free Horizontal Lines PowerPoint Template is a free background for presentations and really basic theme for your Microsoft PowerPoint. There is a symmetry about this design, which makes it ideal for a formal setup. 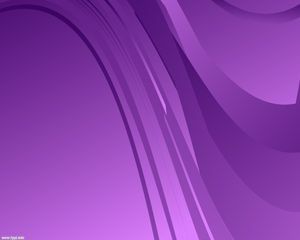 The font positioning and color selection has an appearance, similar to a CV or resume. 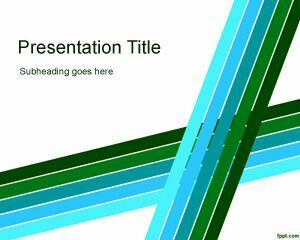 Download Horizontal Lines PPT slides in .pptx format, and run them using presentation software for Windows, such as Microsoft PowerPoint 2013 (compatible with Windows 8), in addition to Open Source alternatives, such as OpenOffice Impress. 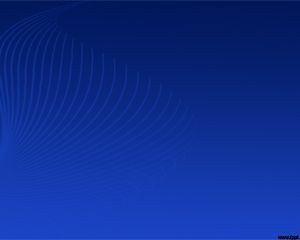 An impressive slide design with a lot of consistency helps portray a positive image during job interviews. 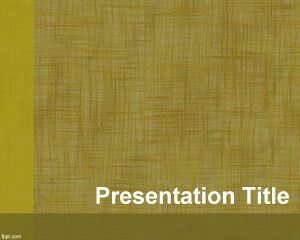 Find other corporate themed templates, such as free Human Resource PPT slides and Strategic Decisions PowerPoint background.